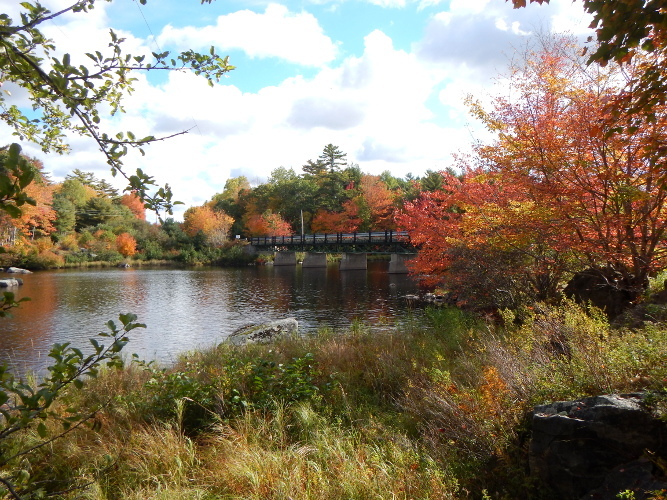 Projects Mersey – Boreas Heritage Consulting Inc.
Mersey Hydro System Redevelopment – Nova Scotia Power Inc. 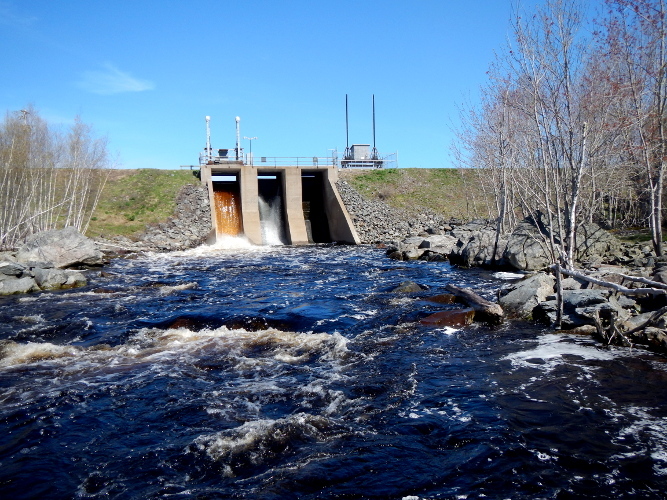 In 2015, Nova Scotia Power Incorporated (NSPI) was required to evaluate the potential for impacting archaeological resources evaluating under different redevelopment scenarios for its six hydro-dams on the lower Mersey River in southwest Nova Scotia. 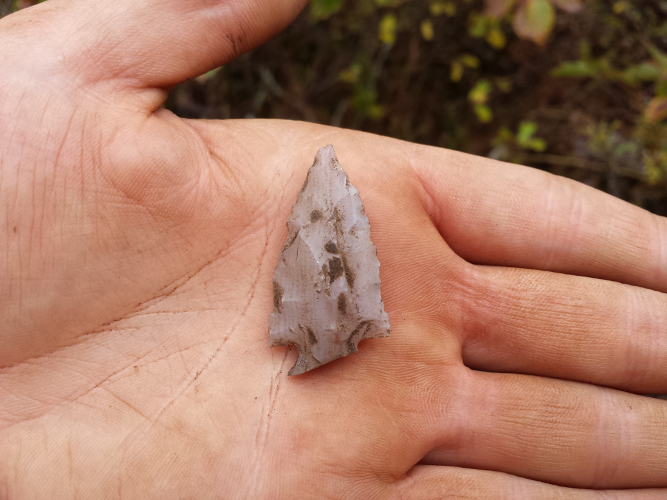 Boreas Heritage was retained and our focus was to conduct archaeological screening and reconnaissance of specified areas to determine the potential for significant archaeological resources. The archaeological screening and reconnaissance involved a background study and visual assessment of the defined study areas. Many locations were assessed as exhibiting high potential for encountering significant archaeological resources. It was therefore recommended that these high potential areas be subjected to a programme of archaeological shovel testing prior to any development or disturbance activities to determine if buried archaeological resources were present. 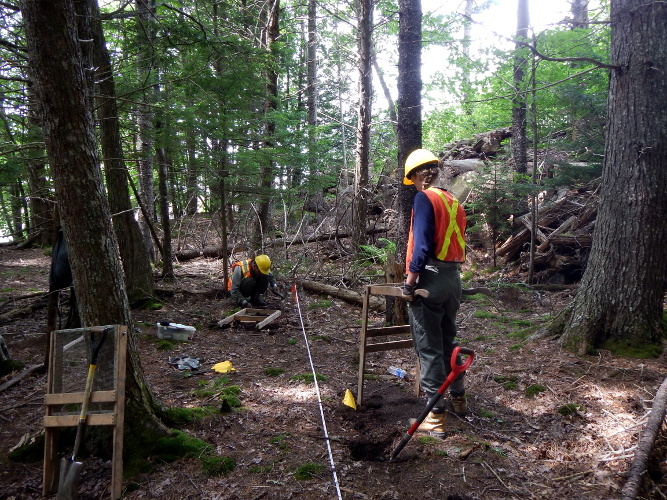 Since conducting the initial archaeological screening and reconnaissance, Boreas Heritage has returned to the lower Mersey River to carryout extensive shovel testing programs at these high potential areas, resulting in many new archaeological sites.